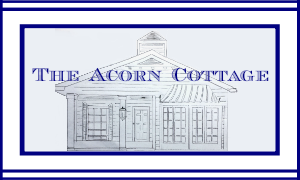 I first would like to thank all of you that follow my blog, Uptown Acorn. What started out as a New Year’s Resolution (which I finally kept…Hooray!) on a suggestion of my BFF Amanda at Dixie Delights has turned out to be a fun and rewarding experience. As I look back over my year’s worth of 380 blog posts (259 Google Followers, 75 Linky Friends, 529 Pinterest followers, and 333 Facebook “likes”), I look back at a year of growth, development, and lots of fun along the way. I am so humbled by my numbers of followers through Google Friend Connect, Linky Followers, Facebook, and Pinterest. What started out as a small idea last January has blossomed into a “full time” commitment. I hope to grow and learn even more in the next year. 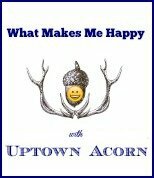 If you are not following Uptown Acorn, please join my journey in 2013. Today, sit back, grab your coffee, and enjoy my TOP viewed posts of 2012. What a year it has been! Thanks also to the ladies of my top referring sites. 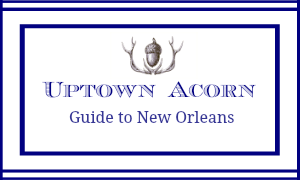 If you are not following Uptown Acorn, I hope you will make the commitment in 2013. I still have lots and lots to say, do, and share. Happy New Year’s Eve to you and yours! Be safe! 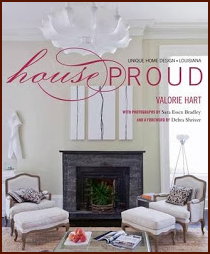 I have really enjoyed your blog and bringing the Big Easy and your style into my home via your blog! Looking forward to 2013!! Thank you for all of the inspiration this year and wishing you all the best in 2013!! 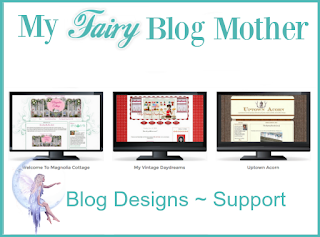 I love reading your beautiful blog! Happy New Year to you and Jeff! Looking forward to another great year! We enjoy reading your blog, Ron. Congrats and Happy New Year. Ron, your home is beautiful! I just love that southern style. Congratulations on thevsuccess of your blog. Have a wonderful new year! This blog is always on my first 'cup of the day' rotation..thanks for making sure it is an enjoyable one! Happy New year's to you and yours! Didn't know Atlanta was in New Orleans. Stay safe tonight. Hi Ron, I love your blog and found you from Amanda. You're on the top of my list every morning. We're heading to NOLA tomorrow and I have a list of your favorite places that I can't wait to explore. We're staying at the Hotel Monteleone so if you and Jeff are in the neighborhood stop by the carousel!! I hope I can find some cute oyster plates while we're there. Cheers Yal'll!! Hi Ron, So glad you started blogging and so glad I found you. I always enjoy reading your posts and I always learn something new. Who says a 70+ old broad can't learn new tricks. Happy New Year, Ron and so glad to be a top referrer. Looking forward to 2013. 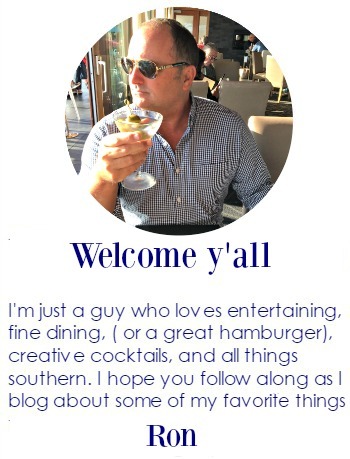 Isn't blogging such a fun outlet? I thought for sure I would never keep mine up, but it's such a great way to 'scrapbook' memories and meet new friends! I'm so happy I found your (and Amanda's) blogs this year! Happy 2013!